BBC Radio Solent - BBC Music Introducing: Solent, Christmas special! 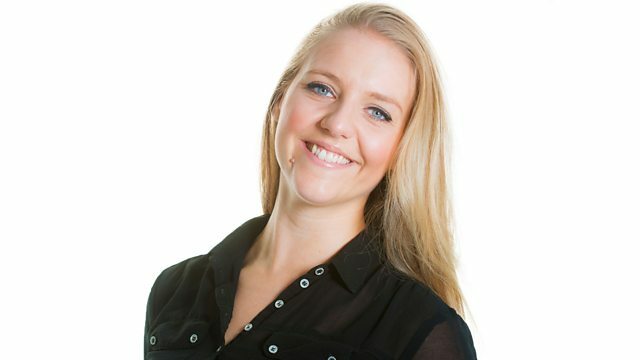 Steph plays the best in Christmas songs from across the Solent region! Josh Savage in the Live Lounge!